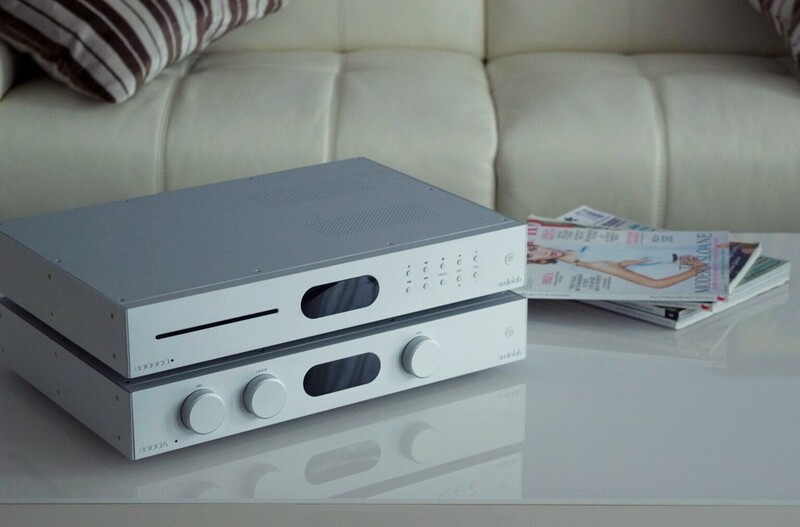 This model replaces the 8200A, but draws more on the sonic lineage of the original 8000S, making it Audiolab's best sounding integrated amplifier to date. Also available in black. 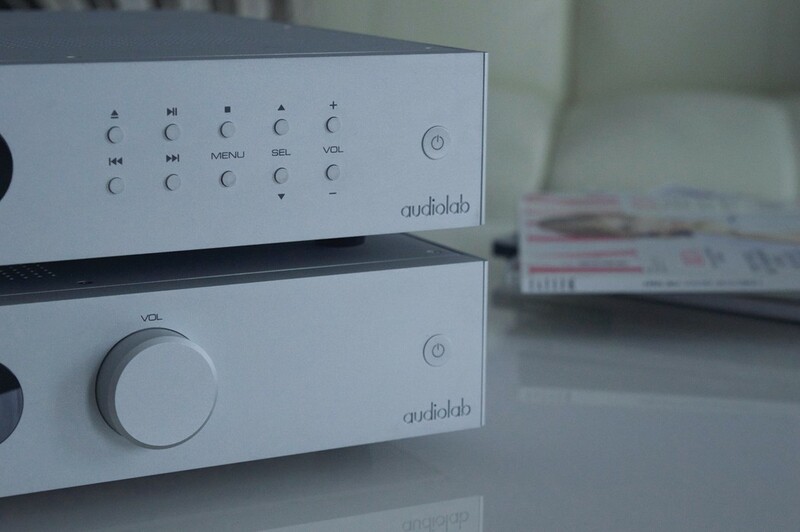 The 8300A is the latest integrated amplifier in Audiolab's range, replacing the 8200A, but drawing more on the sonics of the original and iconic 8000 amplifier, making it the best sounding amplifier we've ever heard from the brand. 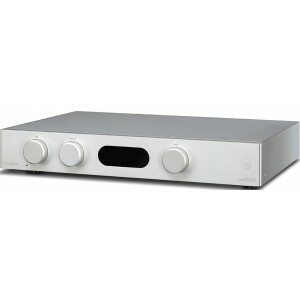 Elegant in its simplicity, the 8300A packs a punch with 70W per channel (into 8 ohm speakers) along with 5 x line level inputs, a high quality phono input (so you don't need a separate phono stage), as well as XLR inputs for equipment with balanced connections. There are also 2 x pre outs, allowing you to use the 8300A as a pre amplifier in future if you add power amps to it, for example by adding 2 x Audiolab 8300MB monobloks.